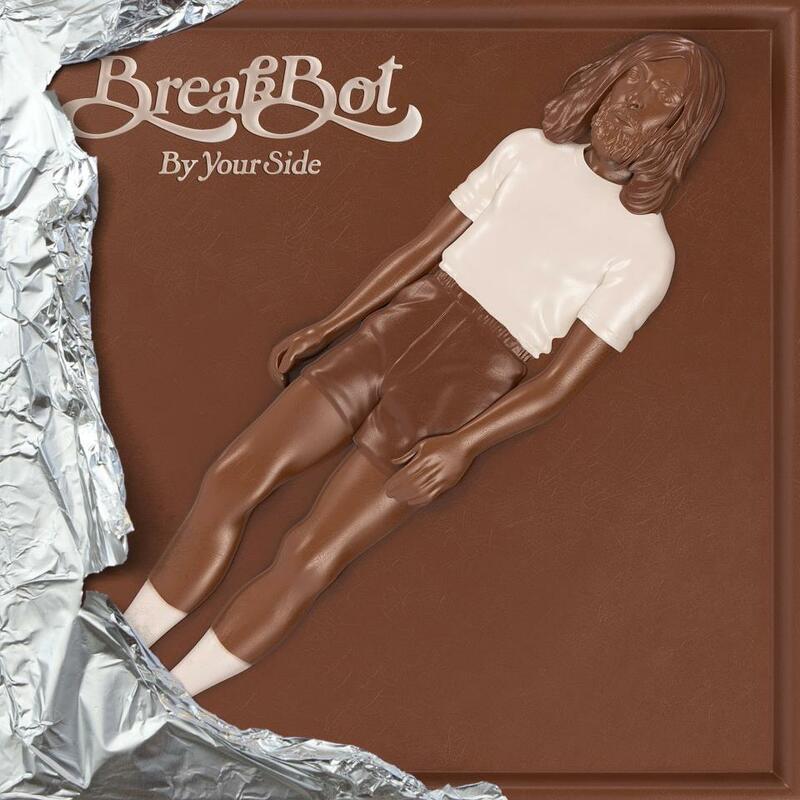 Featuring the hits ‘Baby I’m Yours’ and ‘Fantasy’ French indie dance/nu disco DJ/producer Breakbot unleashes his brand new album entitled ‘By Your Side’. 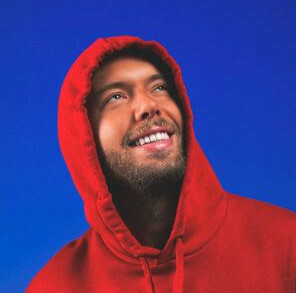 The album features his signature sound, which consists of fun melodies with a funky, danceable twist that will have you hooked the second you press play. Breakbot is part of Pedro Winter’s (AKA Busy P) label Ed Banger Records which is also home to the well-known French Touch duo Justice. Below is a small taste of what is to come when you head to Beatport to grab your copy of the album!